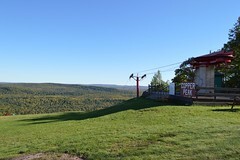 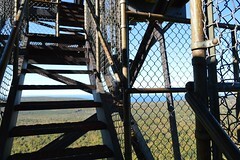 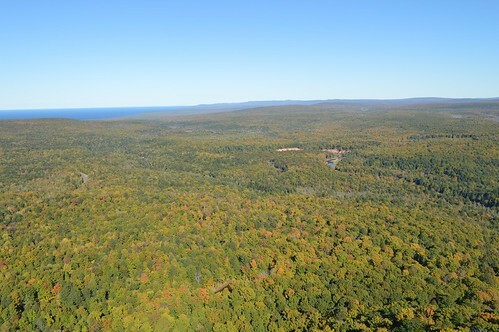 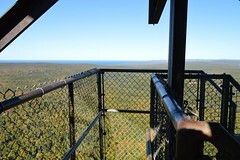 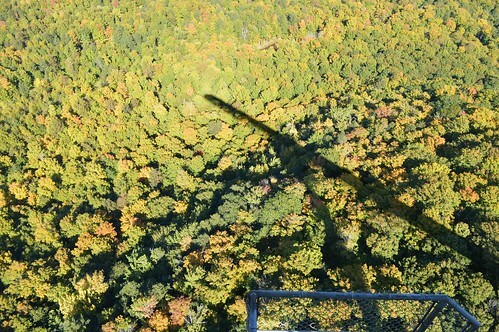 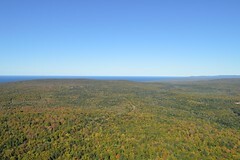 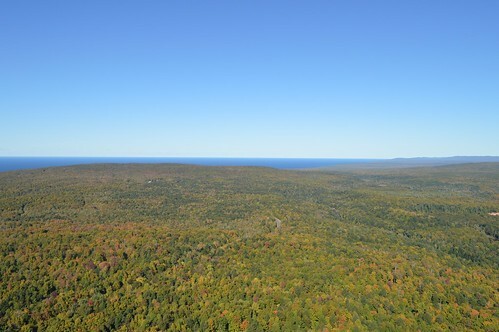 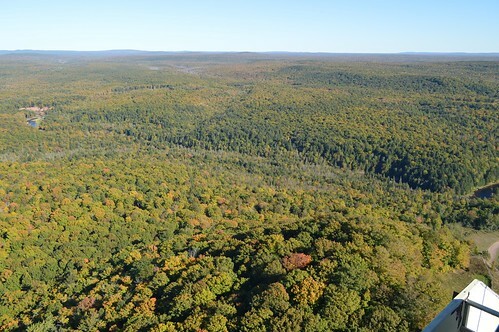 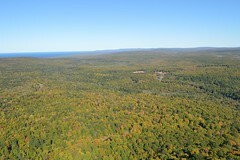 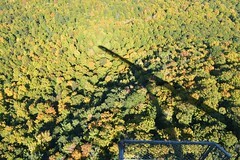 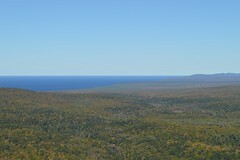 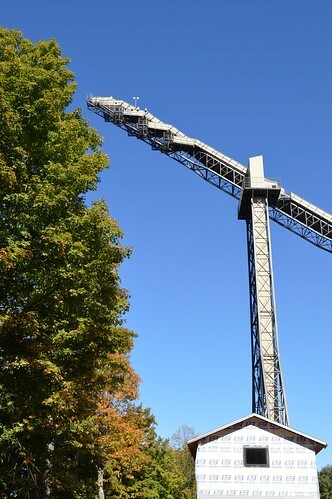 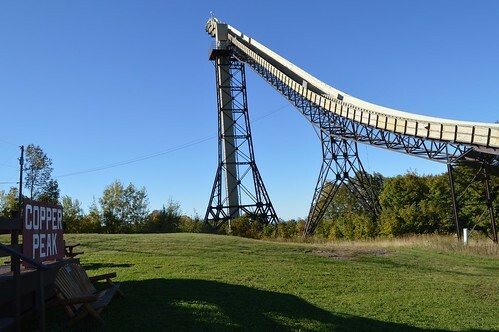 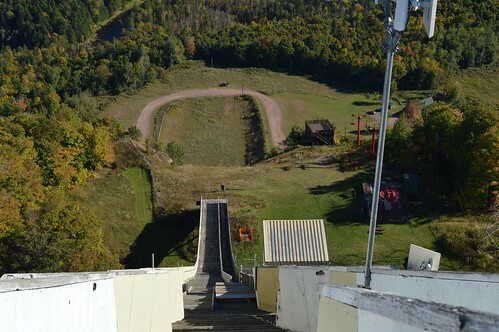 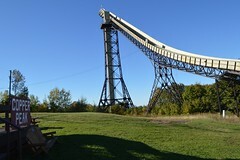 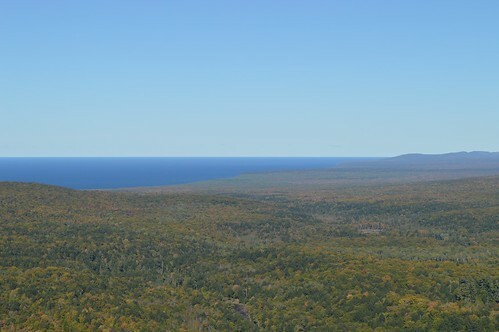 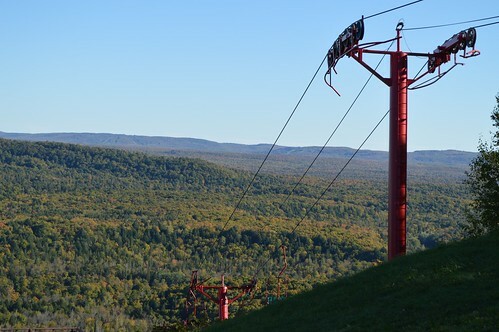 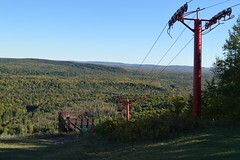 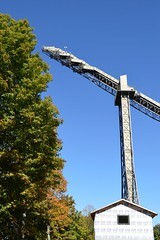 » Copper Peak Ski Jump and Adventure Ride – Western U.P. If that is Gabro Falls, that is Blackjack in the background not Copper Peak. 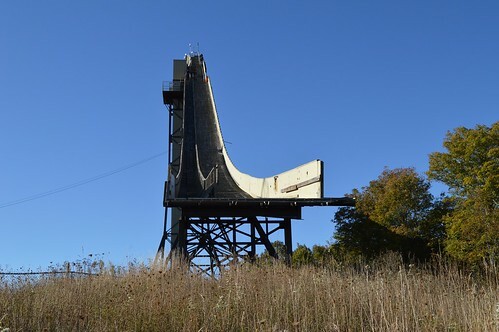 What is the best way to get to these falls? 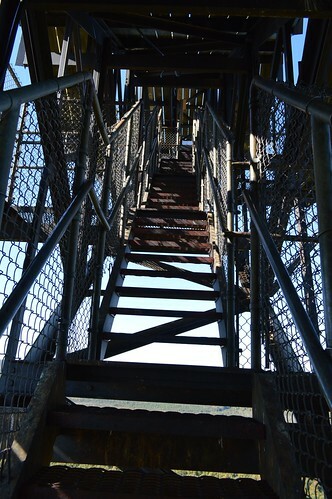 We have been twice to find them, once by the power lines and another time by the bridge just around the corner in the road and didn't know how to get to the falls. Tom Rogers did you know about these falls?! Need a room for the night during your visit to COPPER PEAK for the Red Bull 400 Copper Peak?! I also have an A-frame for rent if all else fails!